Renting clothes might just be the smarter way to design your outfits. For the same price of a nice dress, you could wear designer brands and have access to unlimited clothes rather than purchasing one item that you wear a couple of times. This can be accomplished with a clothing rental subscription box! Gwynnie Bee is a clothing rental subscription I recently tried out and had a pretty good experience with. Although it’s a higher price compared with similar options, it still had pretty good reviews, so I decided to see what the hype was about. 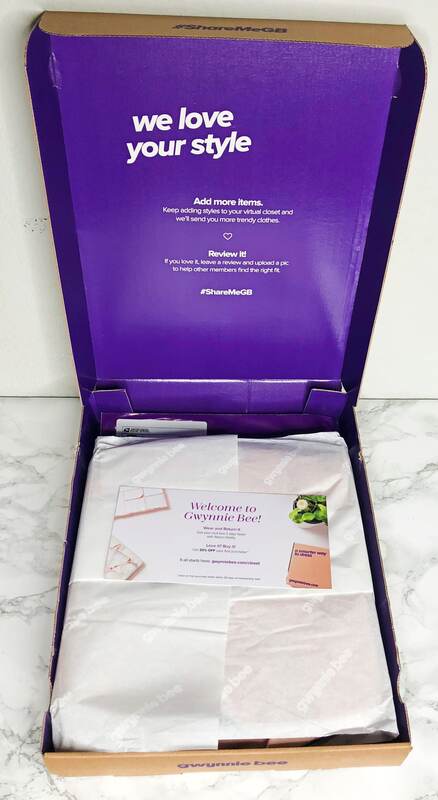 My first Gwynnie Bee review has more details about my first order experience—this one is simply an unboxing of my second shipment. I also share some coupons and similar subscription boxes below. Let’s get started! There were some shipping issues with my second Gwynnie Bee box, but their customer service was very understanding. It got lost in the mail, and they didn’t hesitate to send me another box as soon as possible! I got two sweaters that I had in my “closet.” One I’d set as high priority and the other was just regular. I was really looking forward to the items they chose in the box that got lost in the mail, but the replacement box came with different items from my closet. Although I still liked the new items, it wasn’t as much as I liked the others. I’ll be reviewing both of them below. This cardigan was cute and warm. I loved the mocha color. The price to keep it was pretty inexpensive compared to their other items, but I don’t think I will since winter only lasts a couple of months where I live. I loved the print of this sweater, but it was super itchy when I put it on. It was so bad, I couldn’t wear it for more than a minute. I think it’s just me because this had pretty good reviews. It wasn’t as itchy with a long sleeve shirt underneath either. As you might already know, Gwynnie Bee offers a free trial for new subscribers. It lasts an entire month and really lets you get a feel for the subscription! They usually advertise this right on their homepage, so there’s no hidden coupon code to search for. There are plenty of clothing subscription boxes to choose from, as you can see from our list of the best ones. If you like the concept of a clothing rental subscription, but Gwynnie Bee doesn’t seem right for you, Le Tote is another great option. They have cheaper plans and (in my opinion) more trendy clothes. 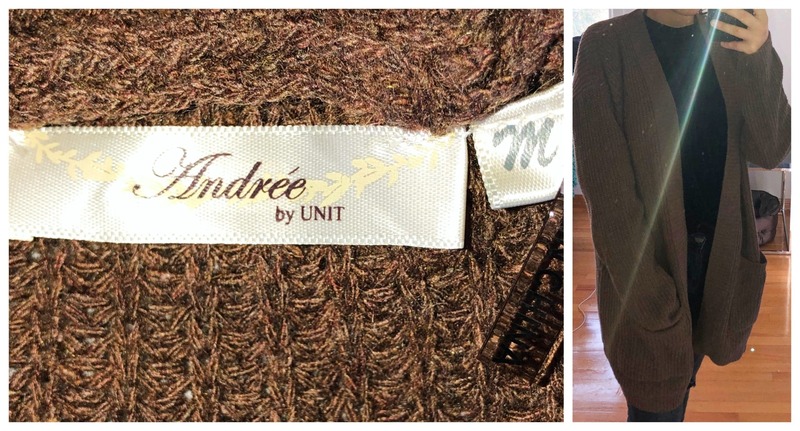 They offer plus-size and maternity clothes as well, but not as many of these options as Gwynnie Bee does. You can see their array of plans and prices in my Le Tote reviews! This is another rental subscription, but for jewelry instead of clothes! I recently subscribed to Rocksbox, and I’m loving it. You get to wear unlimited, beautiful designer jewelry for just $21 per month. The prices to keep some of the pieces aren’t even that spendy because your monthly fee is applied as store credit if you want to purchase anything! 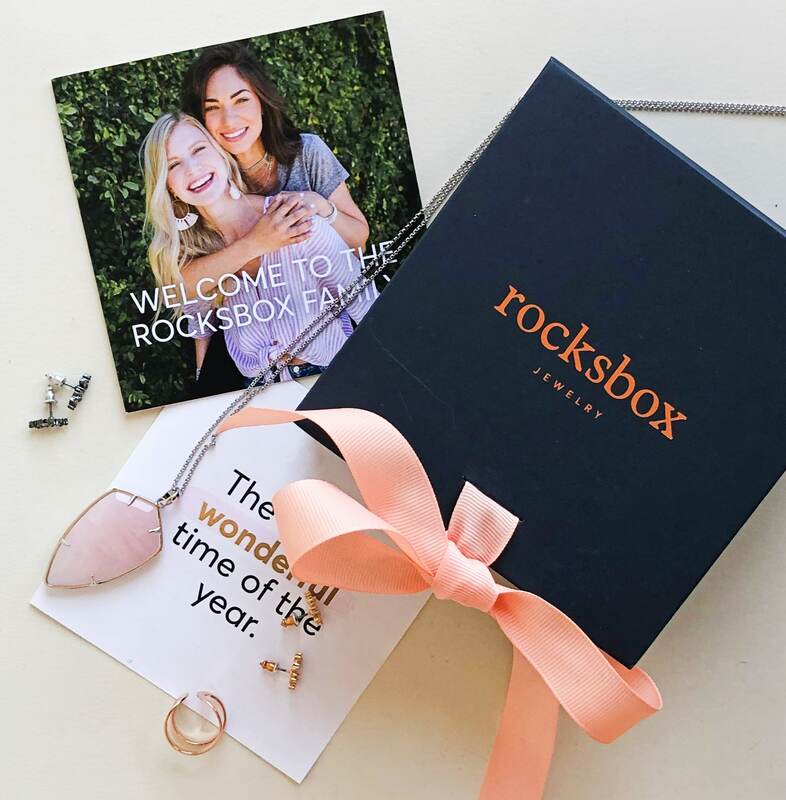 Plus, they have a free trial for an entire month to really get a feel for the subscription, which you can find in my Rocksbox reviews. The other clothing subscription I’ll be sharing is Stitch Fix—a stylist service. For a $20 styling fee (which is applied as a credit to purchase anything from your box), you get sent five items that are handpicked for you by your stylist. You pick which items you’d like to purchase and send the rest back. These need to have the tags and can’t have any signs of wear, so it’s not a clothing rental subscription. 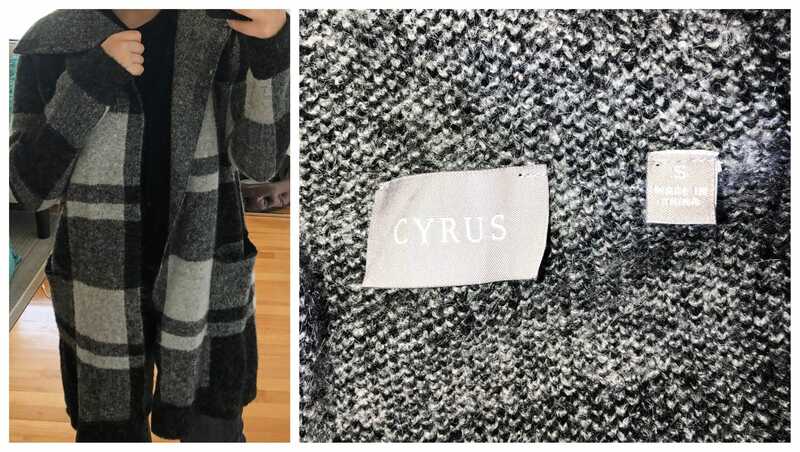 I was very hesitant about stylist services because I’m picky and my style is all over the place, but they did surprisingly well, as you can see in my Stitch Fix reviews. 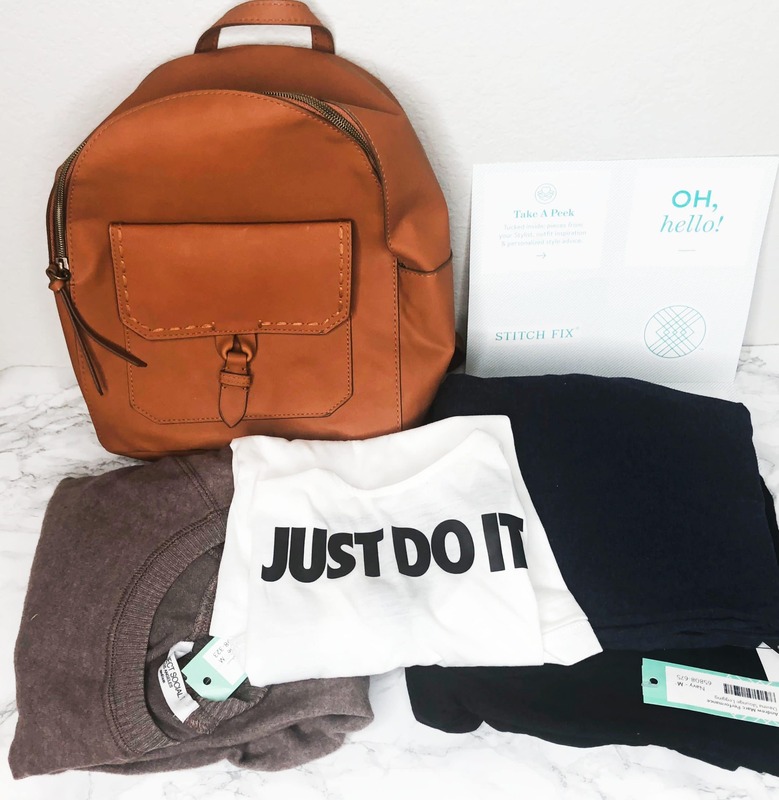 There are plenty of stylist services, so I’d check out options from our clothing subscription boxes list to see which is best for you. To sum up, my second box wasn’t as exciting as my first. The clothes were just OK, and I couldn’t even wear one sweater because it was so itchy. For such a spendy monthly price, I don’t think this subscription will be worth it for me. While they have a huge selection of clothes, I’ve still found little that matches my picky style. Don’t take my word for it, though—this all depends on your personal style. 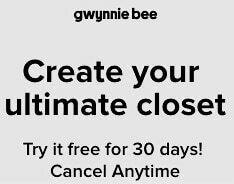 I would look through Gwynnie Bee’s selections to see what they offer and even try their free trial if you’re unsure. There’s nothing to lose!